The birth of the greatest human rights activist, Jesus, is a good time to take stock of what Christians have become. Looking inward, will the church recognize when it is out of touch with the people it serves? When will the church recognize that it is out of touch with the Jesus it serves? “That’s medieval,” a man told me when I said that most of the churches around our city restricts what women can do. It may be medieval, but it is also 21st century Christian America. Jesus told the Jewish leaders in Matthew 23 that they were out of touch with the people they served. He called them vipers and snakes because in their intent on following their interpretation of the letter of the law they were deadly to the people’s spirit. Jesus was always about people. He told us to ‘do good unto others,’ and to ‘love one another.’ He told us not to boast of how religious we are in comparison to others who love God, and he told us not to Lord it over others. Churches are emptying out across America and the younger generation cannot be bothered with church. We must listen when they say “It’s medieval” when the church seeks to withhold service and responsibility from women just because they were born female. We must listen when we are told that our Christian practices seek to do harm. We must listen when our laws become vipers and snakes that destroy Christians who desire a closer relationship with our Lord. It is 2016. A new year is on the horizon. Take stock of who you are and what you believe in the light of the greatest human rights activist who ever lived. It is Christmas. Do your actions reflect Hope, Peace, Joy and Love? 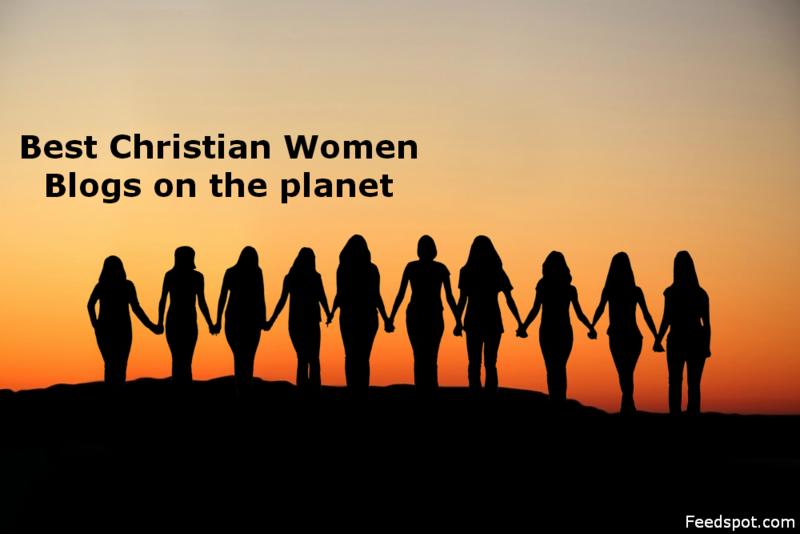 I am #45 on the list of the Top 50 Christian Women Blogs. Click to read. This entry was posted in Uncategorized and tagged egalitarian, Women Preachers, women's equality. Bookmark the permalink.